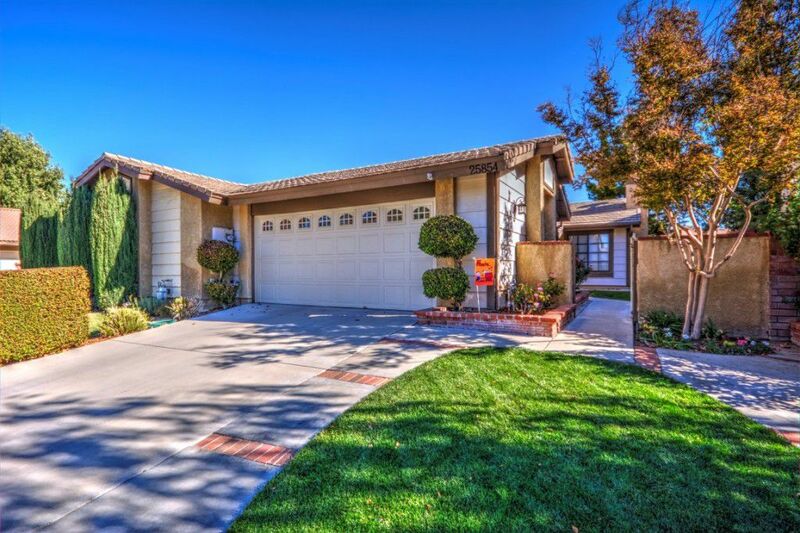 Gorgeous turn key home located in the heart of Valencia! 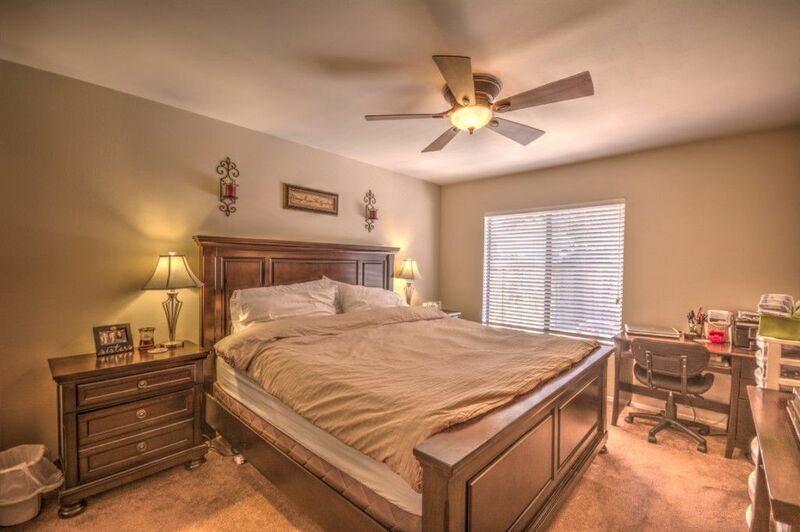 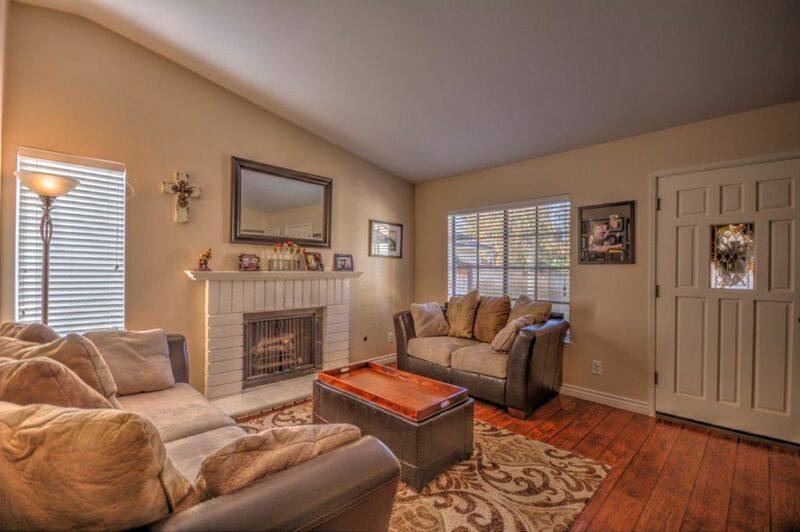 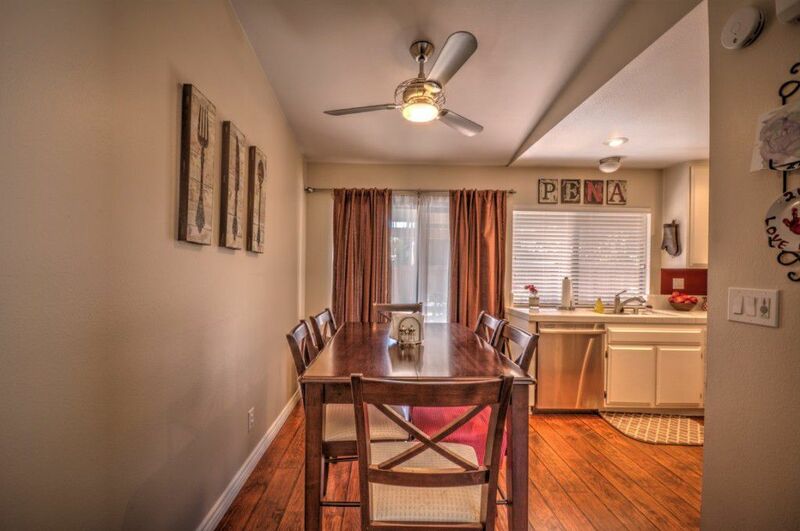 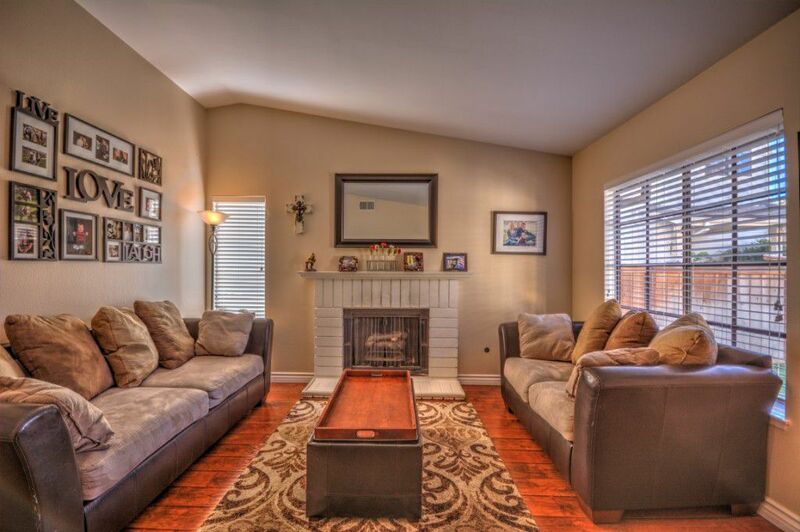 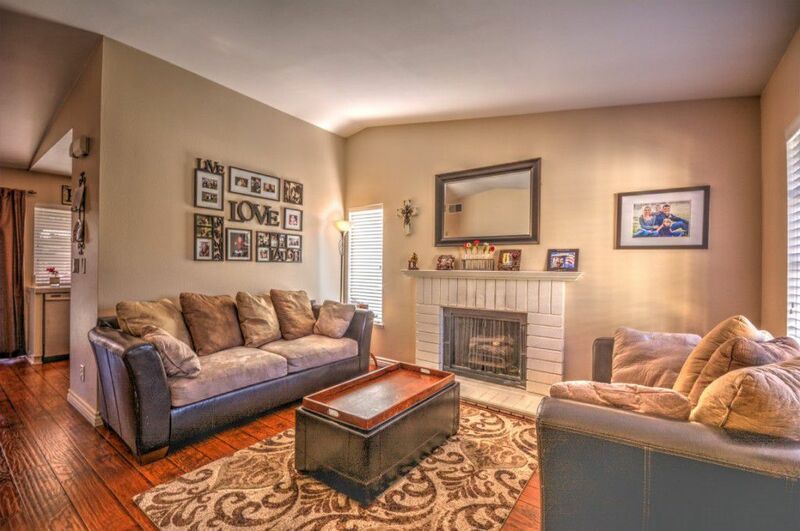 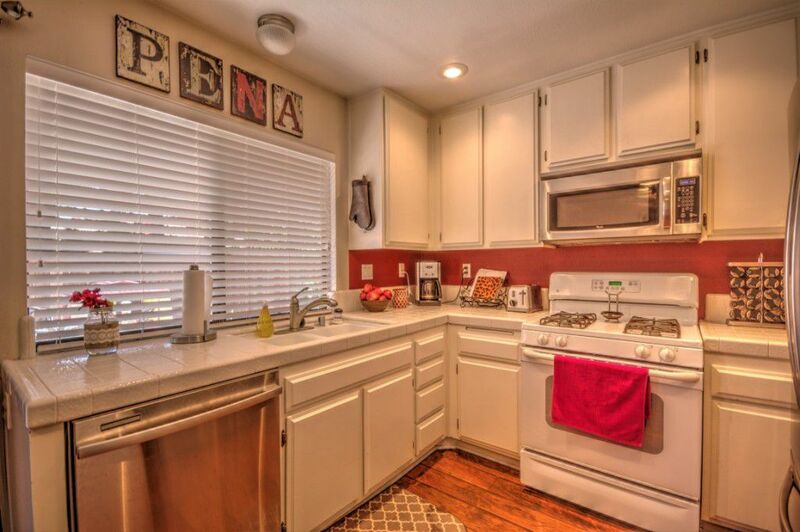 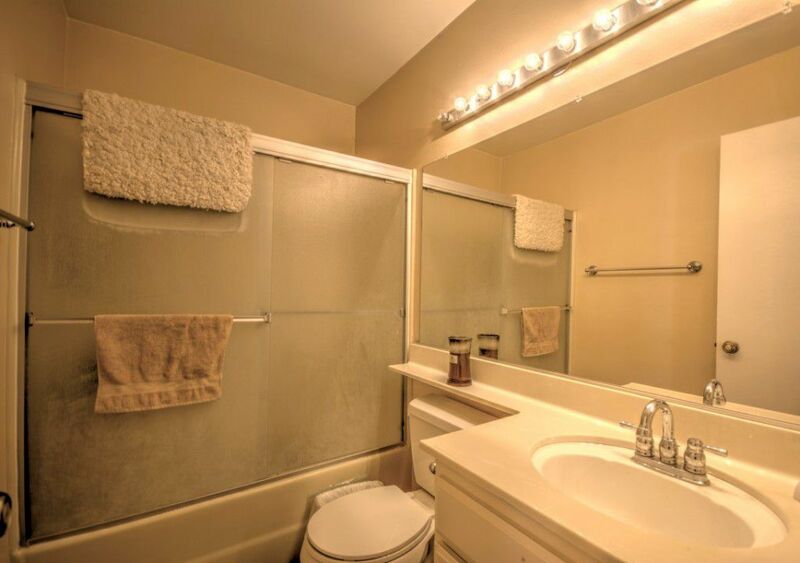 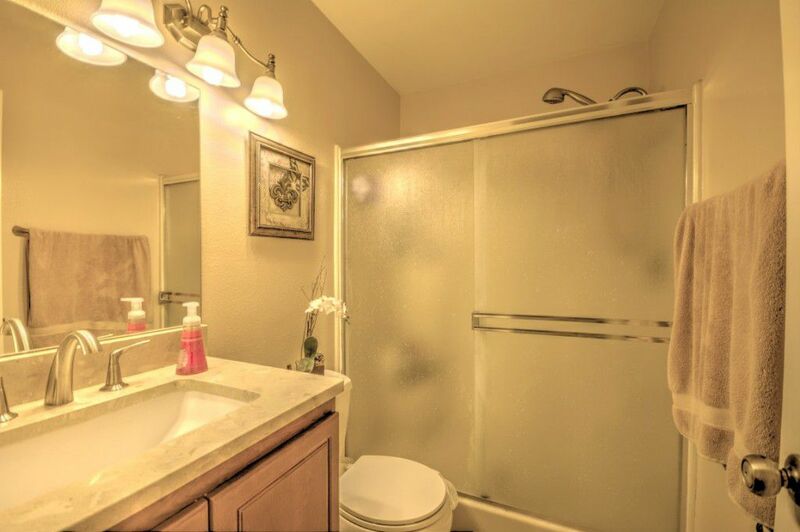 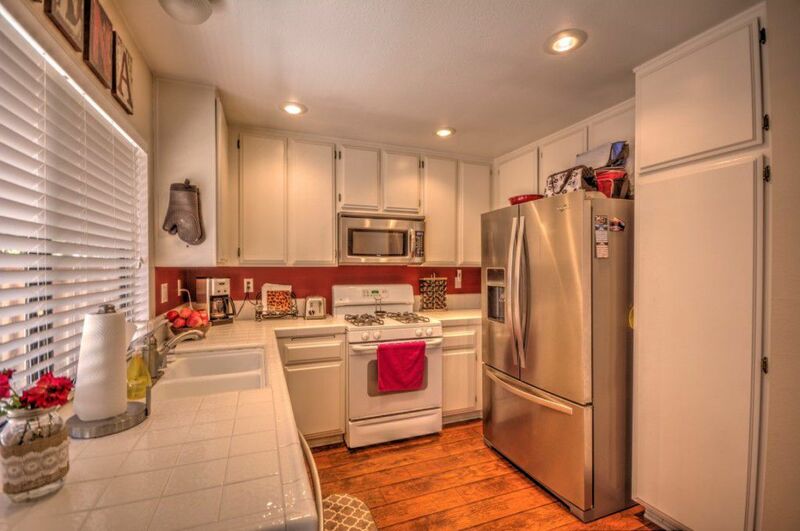 This is a charming 2 bedroom, 2 bath paired home in the desirable Sunrise community in Valencia. 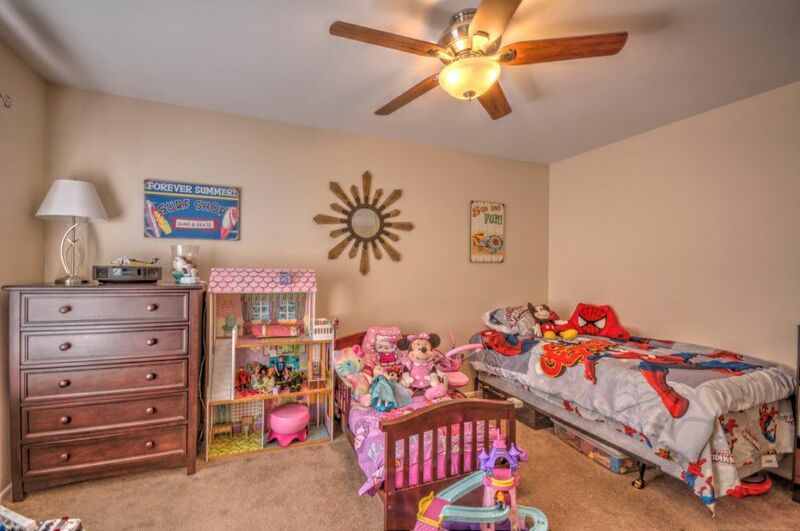 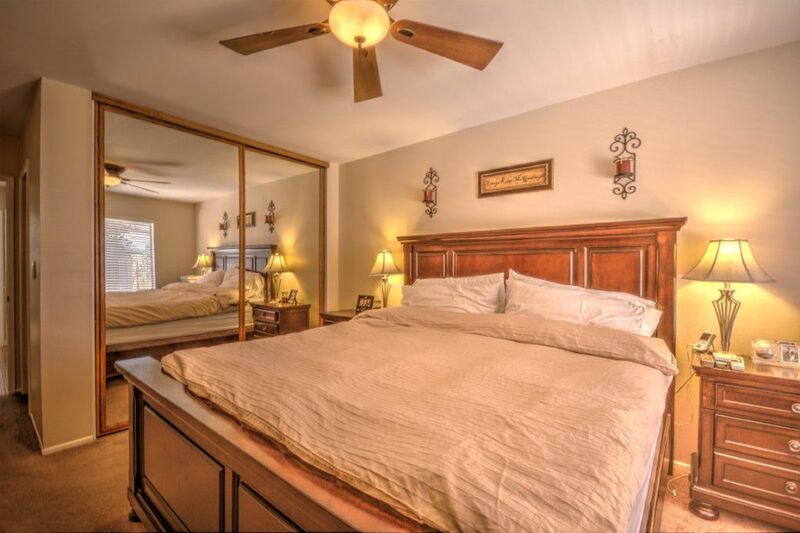 Boasting many features including wood floors, vaulted ceilings, recessed lighting and ceiling fans, this is a perfect starter home or investment property. 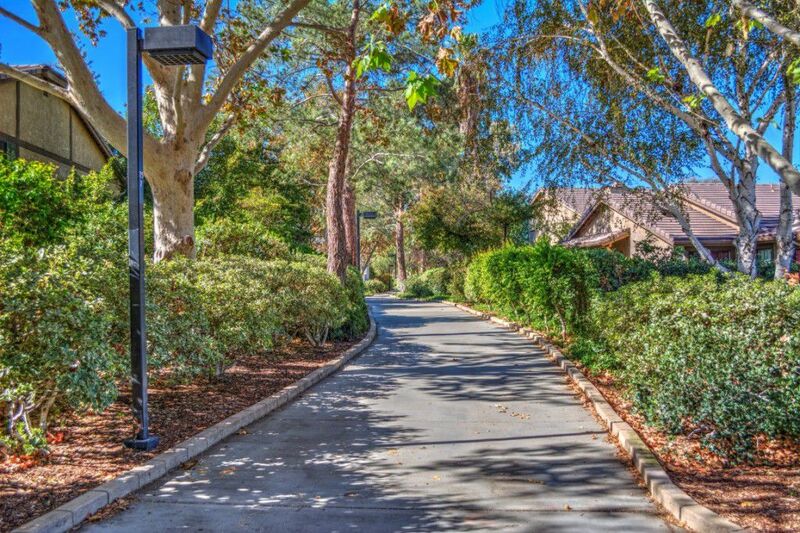 The neighborhood is designed with families in mind, with the paseo walking paths accessible at the end of the street. 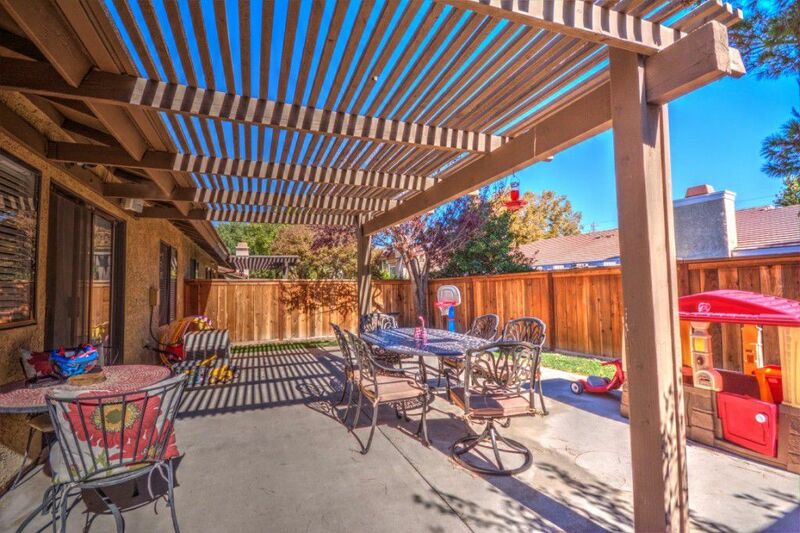 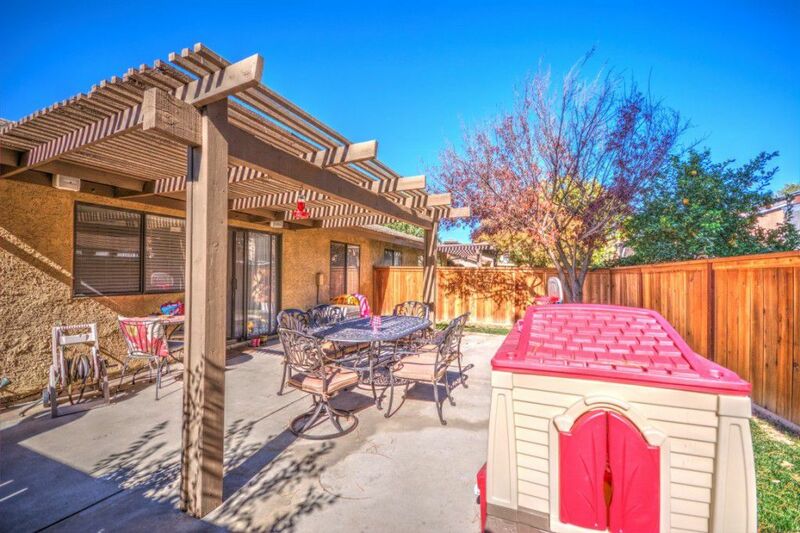 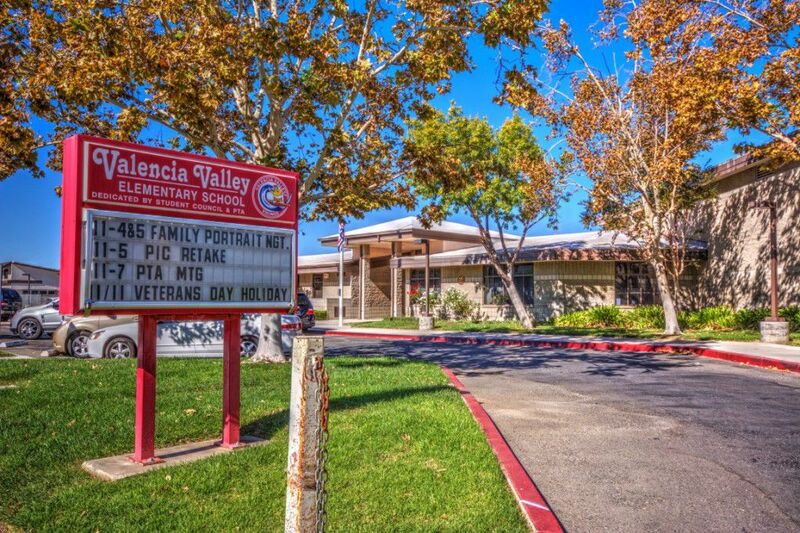 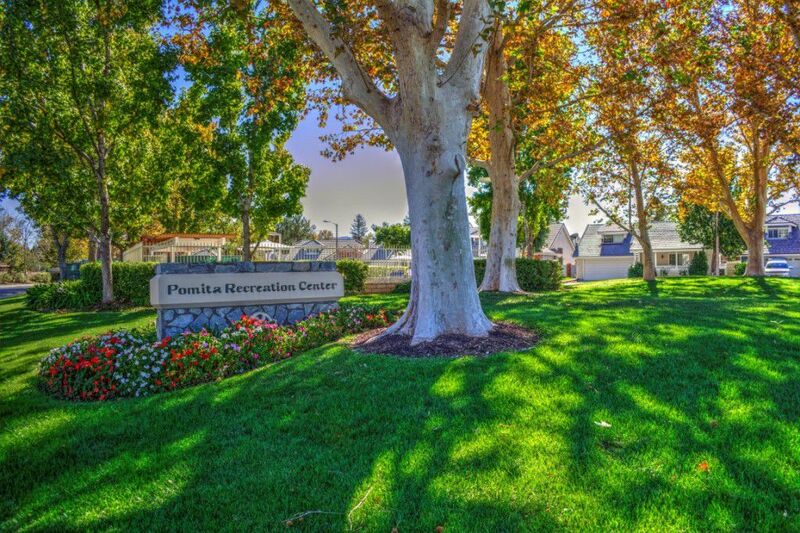 Close to schools, parks, great shopping and commuter access, Valencia is a great place to call home.